Antiquitas is a Roman city builder and simulation game. It is basically the game you have always been waiting for. Transport yourself back to ancient Rome where you are given an empty plot of land and a few coins. 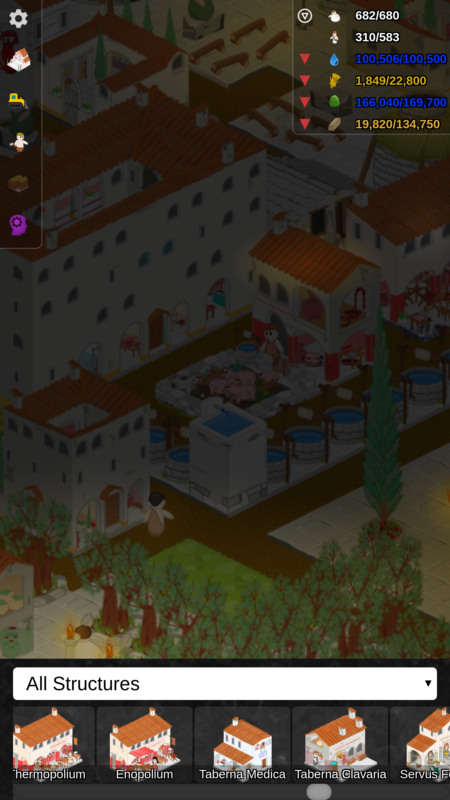 Transform the land into the ancient Roman city of your dreams! If you love city builder games but hate the pay to play swill currently littering the markets, Antiquitas is for you. 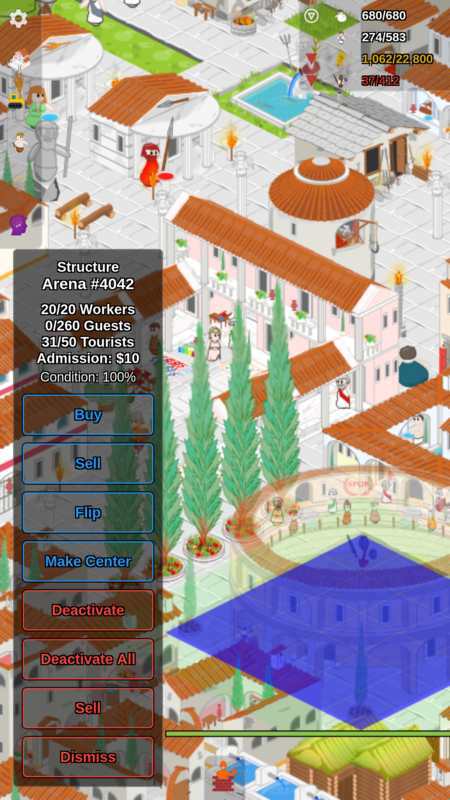 From developer Brandon Stecklein and Ape Apps, Antiquitas was built using the popular My Colony game engine and features many of the same features, with more polish and an ancient Roman setting. There are no diamonds to buy or collect, no nagging pop ups, and no battles to worry about. Just good old fashioned classic city builder fun. With many technologies to unlock, servants to purchase, independence to gain, and over one hundred unique buildings to create, Antiquitas will keep you playing for months. And the best part is: it's free, with a hand full of decorative-only premium structures available to users who choose to support development of the game with the low cost one time upgrade. So what are you waiting for? 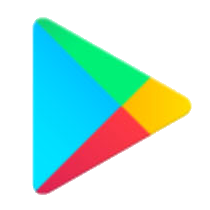 Honor the gods and download Antiquitas today!